“On the same area as Egina, we have Preowei, which could be connected to Egina, We are working on that,” Pouyanne said. “The market is very good today to do that, it is a very interesting project and the partners are in line to develop it… 2019 should be the year of expanding Nigeria LNG,” he added. Pouyanne called on Nigeria to issue new exploration licences, saying the country’s oil and gas sector had been dormant in recent years in terms of exploration and new projects due to uncertainties and the ongoing discussions over Nigeria’s oil industry regulation. The last round of exploration licenses tenders was in 2011. “I hope the new government that will come after the election will launch new tenders for awarding new exploration licenses,” he said. 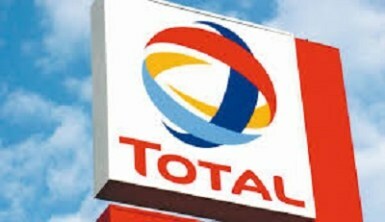 Total is also developing Uganda’s first oilfield with China’s CNOOC and Pouyanne said the company would make a final investment decision this year on whether to start production. Uganda has said it expects to start producing oil in 2021.